Anyone who knows me well knows that I have a huge soft spot for Marc Jacobs. For years I have been obsessed with his Daisy Fragrance and after spraying my way through five bottles I have recently been feeling it is time for a change. This lead me to finding Marc Jacobs latest creation "Dot". Australian model, Codie Young landed the campaign, showing off a bright, bold bottle that is the colour and shape of a ladybug. 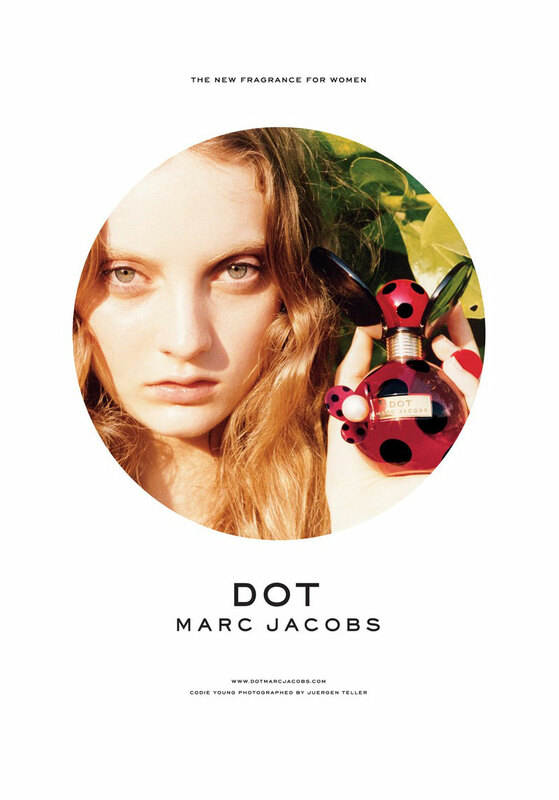 Dot has hints of fresh smells such as berries, honeysuckle, dragon fruit, jasmine, vanilla and coconut water. 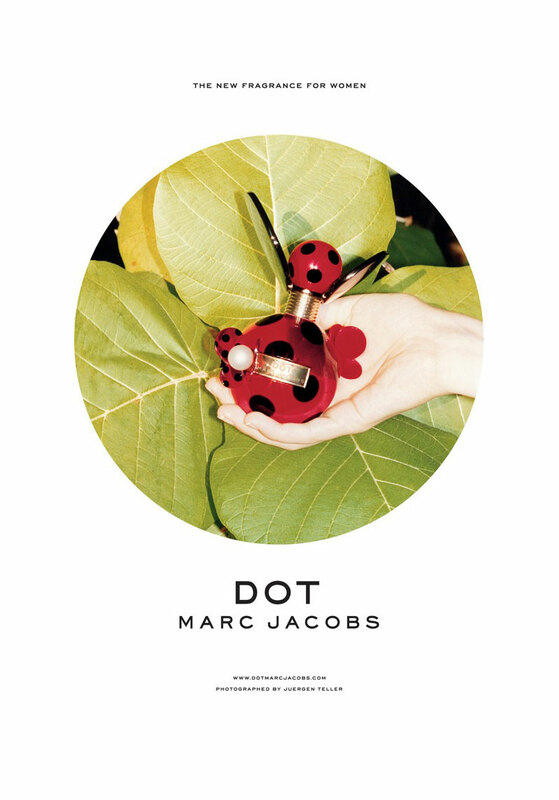 I personally cannot wait to get my hands on Marc Jacobs new creation and I'm sure this, like all his other scents is going to fly off the shelfs upon release! I love Marc Jacobs too! I love Marc Jacobs perfumes. I must try this!